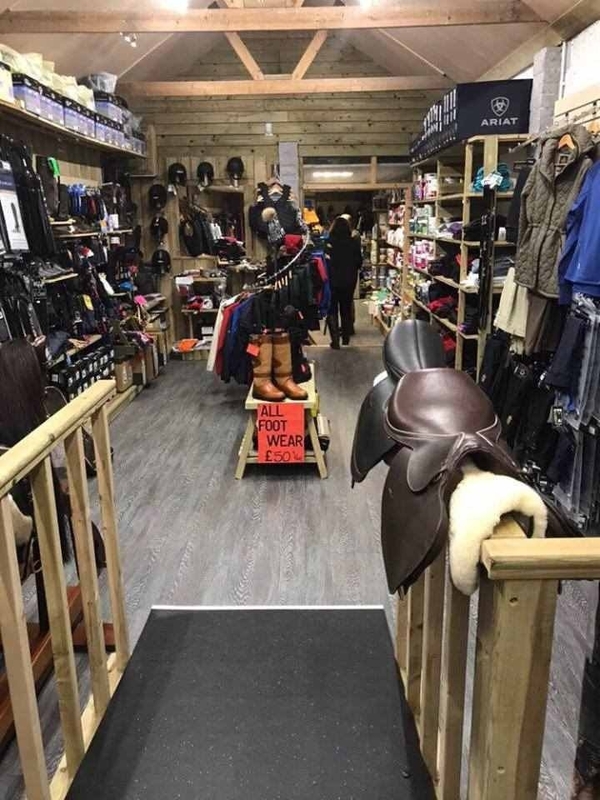 Due to popular demand the Derby Equestrian Store – opposite Epsom Downs Racecourse has extended. 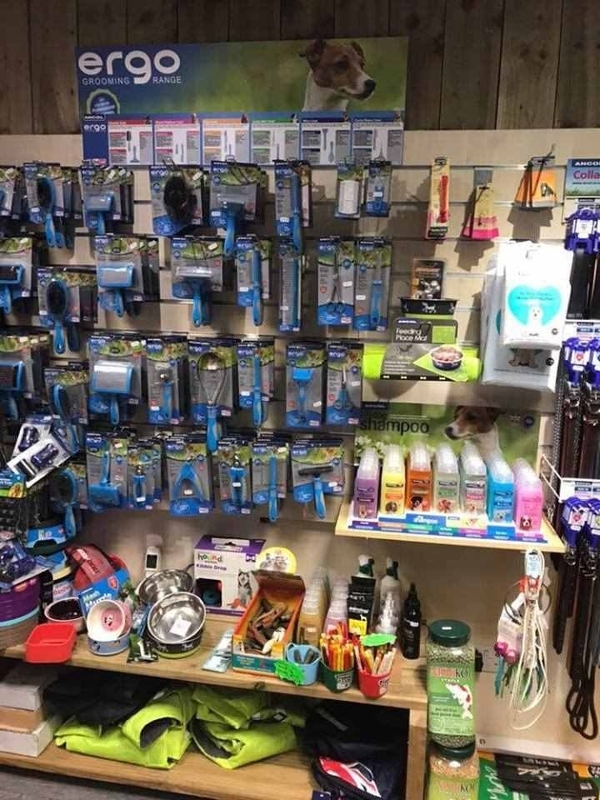 That means more choice of products for you and your pets. 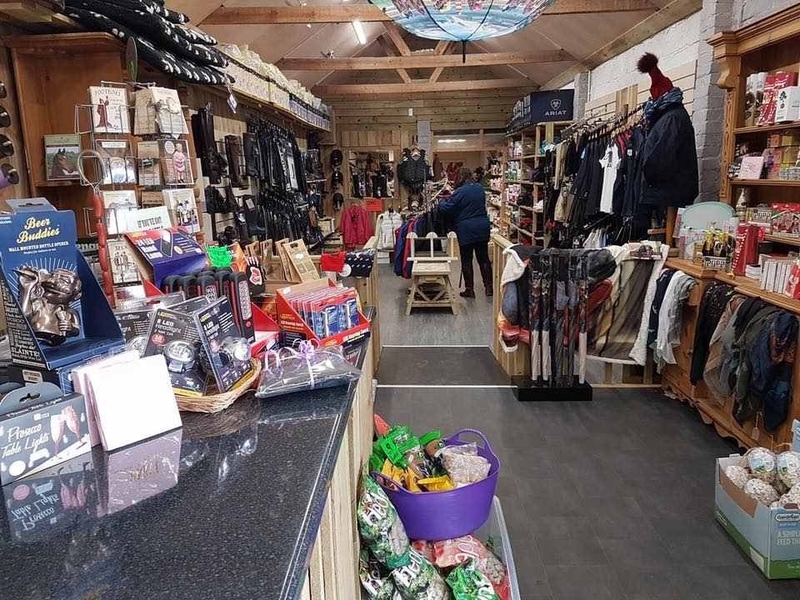 The store stocks an extensive range of goods – from animal feeds, medicinal items, clothing and of course those special treats for your pets (ideal with Christmas on the way). 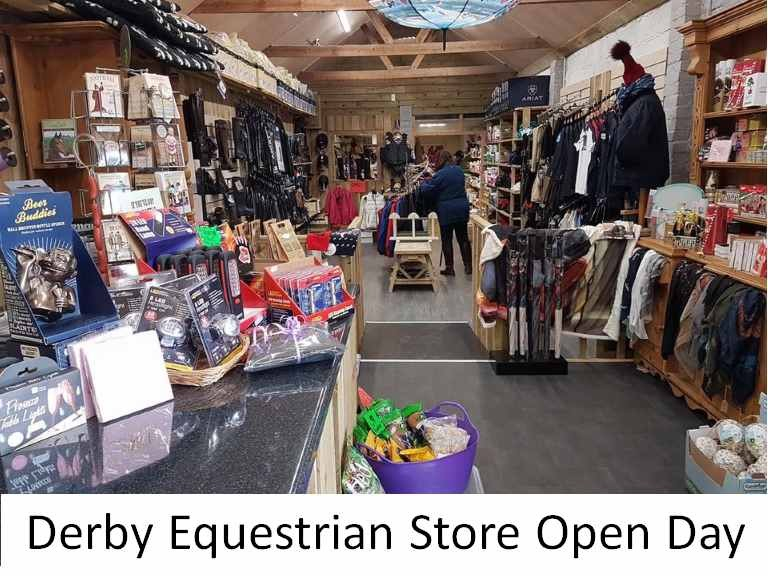 AND they have a special OPEN DAY on Saturday 4th November 10am to 4pm – when there will be lots of ‘give aways’ as well as hot nibbles and drinks.